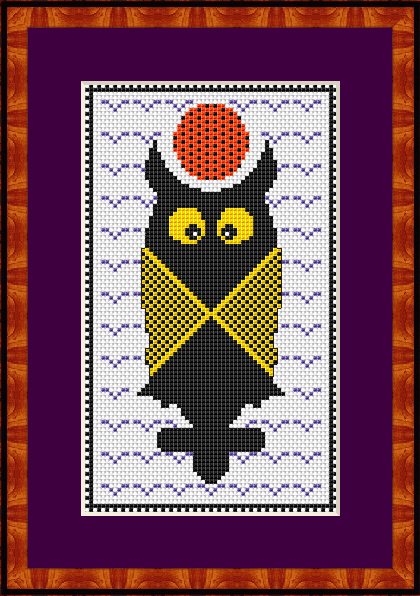 Another new pattern that was added last month is Halloween Mode. Click on the pic to visit the site and download the chart . Everyone has a hobby or two, you do it everyday, or use it everyday and you love doing it. 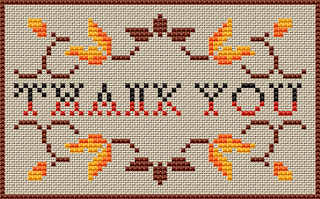 I enjoy creating my own cross stitch patterns and sharing them with everyone who likes this hobby. My site www.alitadesigns.com offers 400+ free cross stitch patterns for direct download and printing. Feel free to visit it and enjoy. All patterns are designed for 14 count Aida and DMC floss. To save the patterns to your disk,click the right mouse button over the picture and chose "save picture as" from the menu. Happy stitching! alitadesigns.com. Awesome Inc. theme. Theme images by molotovcoketail. Powered by Blogger.